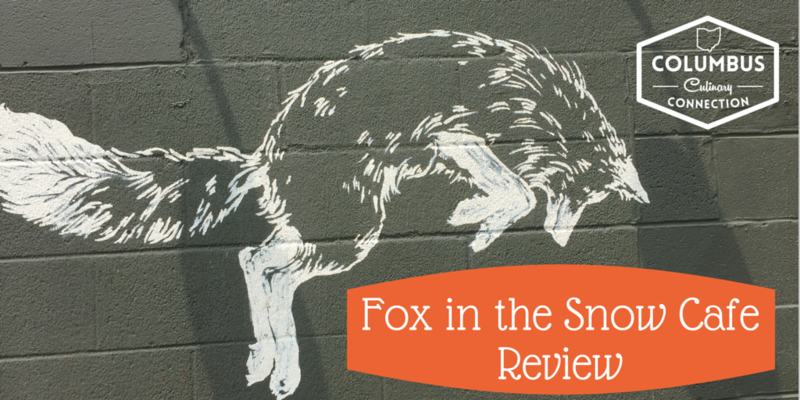 The food scene is buzzing about Fox in the Snow Cafe. 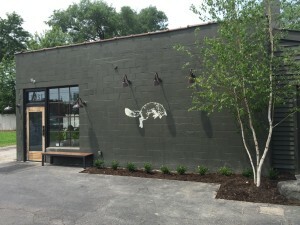 Maybe it’s the delectable pastries and coffee, maybe it’s the trendy industrial interior, or it could be that iconic fox painted on the outside of the building. Regardless of the reason, let this be your call to head there immediately. When you first walk into the renovated space, you can tell instantly that this is a place you can linger for hours. 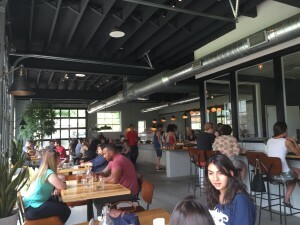 It is clean with plenty of plants and natural light, plus an awesome bar area surrounded by glass where you can watch the bakers roll out dough for floury treats. And did I mention that the fox on the building is my spirit animal? I mean seriously, have you ever heard anyone say, “Foxes are just not that cool” ? The answer, of course, is no. In case you were wondering, the cafe’s name comes from the indie group Belle and Sebastian’s similarly titled hit song. The beverages are memorable too. Try the affogato, espresso with a scoop of ice cream in it, or the beautifully decorated lattes. 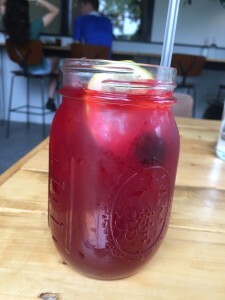 The tangy-tart blackberry lemonade tastes like liquid summer, served in a mason jar. Sample other coffee and tea varieties as well. But let’s get to the important part of this discussion: the food. I have never tried a single item that has not been spectacular. Think enormous cinnamon rolls slathered in icing, custard-filled donuts, and biscuits. The hand pies, an adult-version of Pop Tarts, come in both savory and fruit-laden versions. Both are delicious. Don’t miss the enormous souffled egg sandwiches, so big you have to unhinge your jaw, Guy Fieri-style. I am currently crushing on the egg tarts, flaky croissant-like dough filled with cheese, herbs, and a perfectly runny egg. 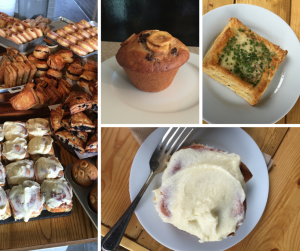 It’s everything you love about breakfast in one pastry delight. With so many mouthwatering options, there is bound to be an item you will love. Culinary Clue: The cafe’s Italian Village home has exploded with must-visit spots, all within a short walk of each other, such as Seventh Son Brewing, Cravings Carryout Cafe, and Little Rock Bar. So saunter over to this North Columbus neighborhood and buy every baked good in sight at Fox in the Snow Cafe, then do some exploring nearby.